We are based in the lower North Shore & are currently running 6 trucks covering the Lower and Upper North Shore, Northern Beaches, Sydney City, Inner West and Eastern Suburbs. On The Job Plumbing was established in 2003 by Dan Winning and Tim Von Behr. We wanted to build a company that could deliver a quality product at a reasonable price while working on both commercial and domestic projects of all sizes. Local means that we can arrive at your doorstep and attend to all of your plumbing needs fast. We are based at Artarmon and service the Lower and Upper North Shore, Northern Beaches, Sydney City, Inner West and Eastern Suburbs. On The Job Plumbing in 2003 are proud to be a local small business that provides quality maintenance, repair and renovation services to the local community. 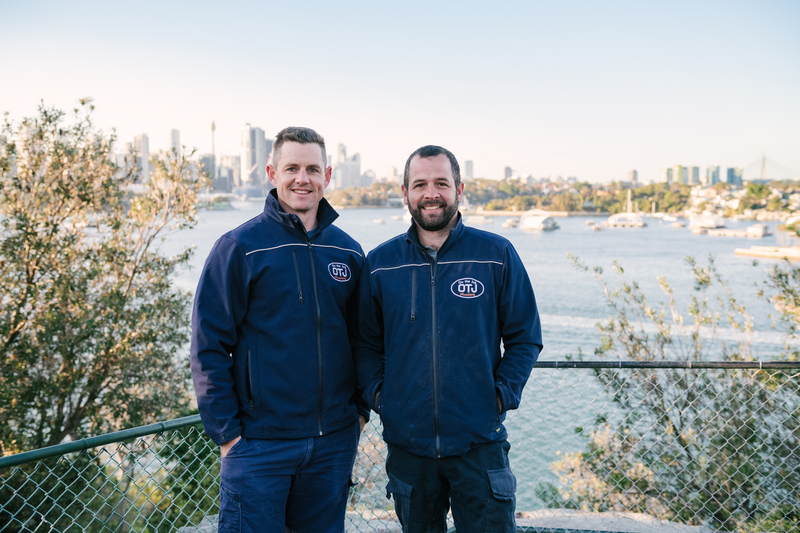 On The Job Plumbing is a leading plumbing company servicing the Lower and Upper North Shore, Northern Beaches, Sydney City, Inner West and Eastern Suburbs. 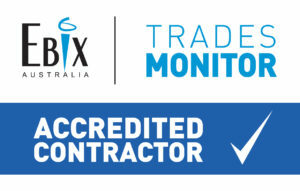 On the job plumbing specialise in all areas of residential and commercial plumbing service, and pride ourselves on a fast, professional, friendly and quality service.